Summary:Harms to people resulting from alcohol consumption by others in Germany in 2014 are assessed in a new study. Shri Ohed Uz Zaman ACS (Assam 1997) presently Deputy Secretary to the Govt. 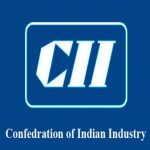 of Assam, Mines & Minerals Department is transferred and posted as Additional Deputy Commissioner, Barpeta. Shri Kewal Krishan KAS presently Sub-Divisional Magistrate, Mahore, has been transferred and shall await further of posting in the General Administration, J&K. 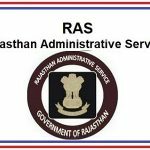 Shri Subhash Kumar RAS (Rajasthan 2015) presently Sub-Divisional Officer, Rajgarh (Churu), has been transferred and posted as Sub-Divisional Officer, Padampur (Sriganganagar). Smt. 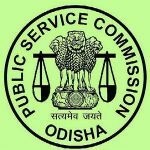 Lpika Das OAS presently Additional Sub-Collector, Cuttack Sadar, Cuttack has been transferred and posted as Deputy Secretary, Board of Revenue, Odisha, Cuttack. 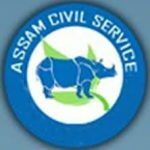 Shri Bhaskar Das ACS (Assam 1997) presently Additional Deputy Commissioner, Kokrajhar is transferred and posted as Additional Deputy Commissioner, Karimganj. 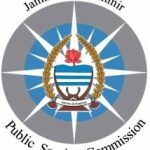 Shri Tasaduq Jeelani KAS presently awaiting orders of adjustment in the General Administration Department, has been appointed as Managing Director, J&K Housing Board.